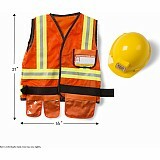 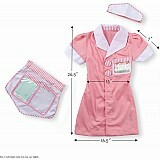 Measures approximately: 5.10 x 7.30 x 12.20 inches.. 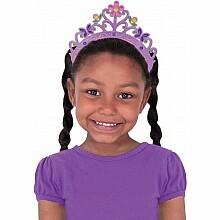 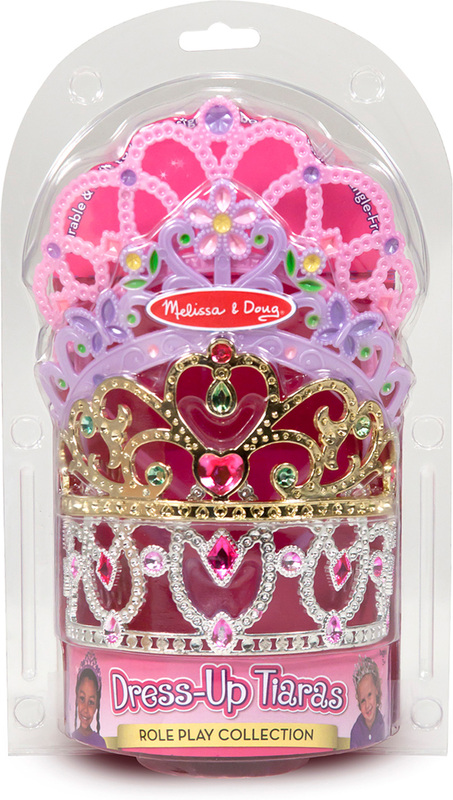 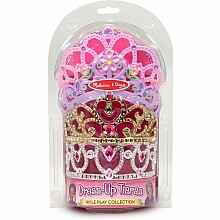 This fabulous four-pack of dress-up crowns and tiaras gives pretend play the royal touch! Designed in consultation with moms (and their little princesses! 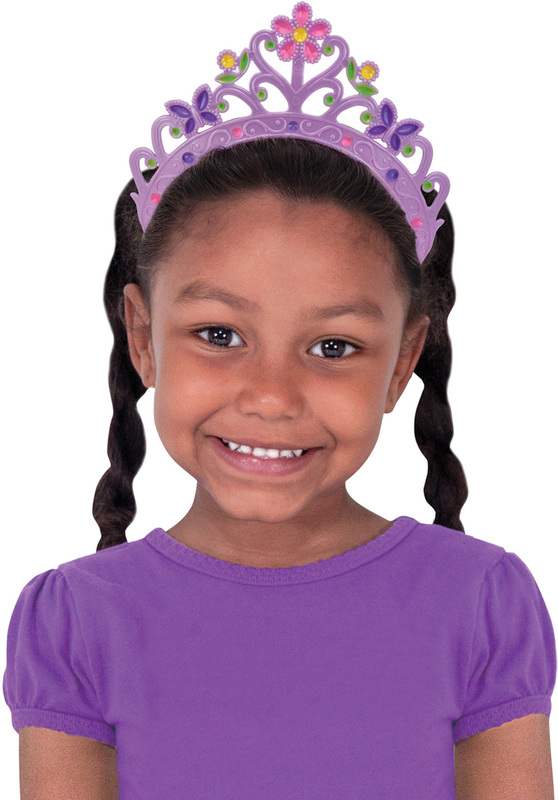 ), the headband tiaras have been painstakingly designed to be pinch-free, the comb-backed crowns won't tangle, and all are made with the very best materials we could find-so they're tough enough to stand up to years of play and look gorgeous for years to come. 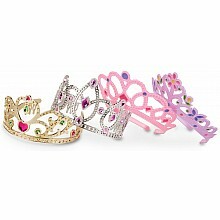 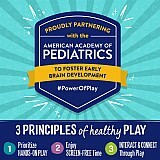 These glamorous and durable playtime accessories include four unique designs, each with its own royal style: Two metallic crowns (gold and silver) with recessed beveling shine with painted-jewel accents; two pearlescent tiaras (flowered lavender and jeweled pink) are fit for a prima ballerina or fairy queen. 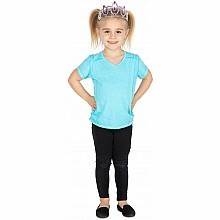 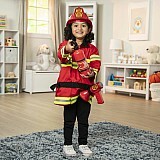 The set coordinates with Melissa & Doug's Goodie Tutus dress-up skirts collection and Step In Style dress-up shoes collections.